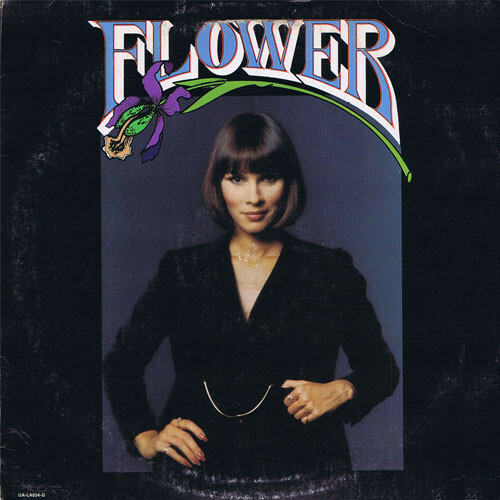 Cheryl Saban ( born April 30, 1951 as Cheryl Lyn Flor ) is an American psychologist, author, and philanthropist. Saban started her career as a model in San Francisco, California in 1973 and Los Angeles in 1975. 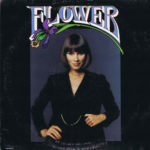 She recorded her first album in 1978 under the name Flower. This selftitled album was her debut album.